When Armand Amini arrived on the USC campus to start his freshman year, the first friend he made was experiencing a mental health crisis. The student suffered from depression and insomnia. Amini, now a junior who studies neuroscience, wanted to help. But he felt unprepared. So Amini, who also assists research efforts on structural abnormalities in schizophrenia at the USC Mark and Mary Stevens Neuroimaging and Informatics Institute at the Keck School of Medicine of USC, took action. 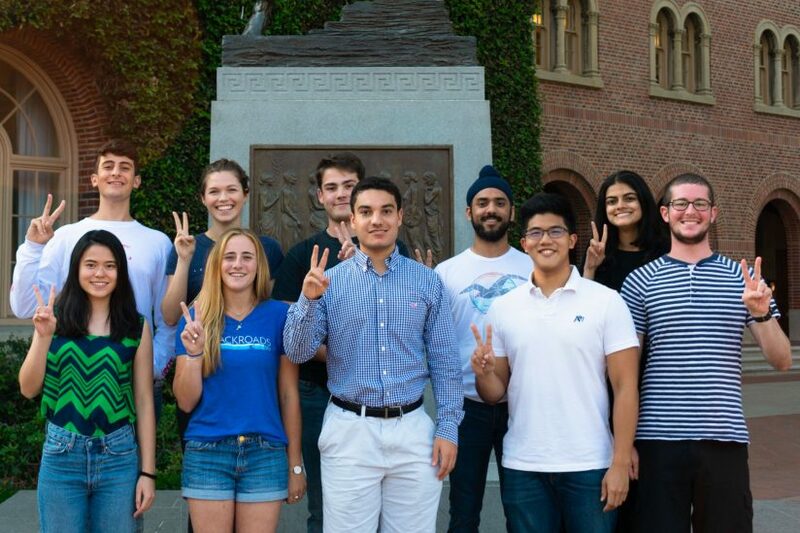 Over the course of 18 months, he and his team devised and launched TrojanSupport, the university’s first student-led peer support program started by students for students at USC. It will begin offering sessions to USC undergraduates in early October. There are so many steps between realizing you have an issue and actively seeking help. Across the nation, about 8 million college students are experiencing a significant mental health issue, according to the 2016-17 Healthy Minds Study, which polled more than 200,000 people at 54 U.S. schools. And when students feel suicidal, the majority talk to a classmate before telling anyone else. Peer programs such as TrojanSupport do not qualify as mental health care, as they do not provide diagnosis or treatment from a trained professional, said Sarah Van Orman, USC’s associate vice provost for student health. But she believes the programs are valuable because they increase help-seeking behaviors and feelings of connectedness among students. In August, 10 USC undergraduates completed a week-long orientation to prepare for their role supporting fellow students. The peer-supporters spent the first two days completing the National Association of Student Personnel Administrators (NASPA) Certified Peer Educator training and engaging in discussions and guest lectures on diversity, depression and substance abuse. For the remainder of the week, the students learned to handle issues such as anxiety and academic stress, interpersonal conflicts and suicidal ideation and prevention. A key part of the orientation involved dyads, or practice scenarios in which students play roles during a support session. Peer supporters also learned what to do in a crisis: If they suspect a student is in immediate danger of harming themselves or others, they call the Department of Public Safety. In other cases, TrojanSupport may provide information about additional USC resources, such as Student Counseling Services or Relationship and Sexual Violence Prevention and Services. 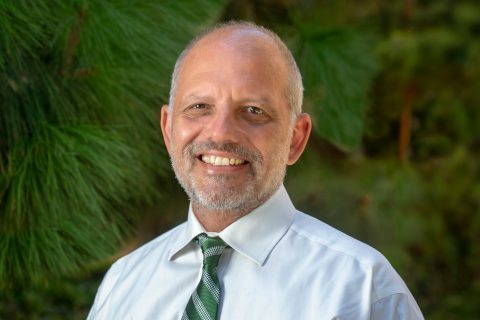 Amini plans to continue expanding TrojanSupport — by the time he graduates, he wants to create an extension for graduate and professional students, and he ultimately hopes to bring the program to other California colleges. And his research projects dovetail with his leadership efforts: Next semester, he’ll team up with his mentor, INI’s Neda Jahanshad, to use brain mapping to better understand suicide risk factors. 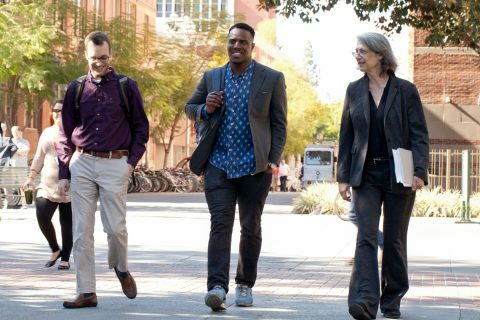 While TrojanSupport is a student-driven effort, Van Orman noted that the program dovetails with a broader effort by USC to provide enhanced resources around mental health. The university hired several additional counselors this year, developed new strategies for mental health first aid and launched “Let’s Talk,” an initiative that brings counselors to libraries and residence halls for informal drop-in sessions. 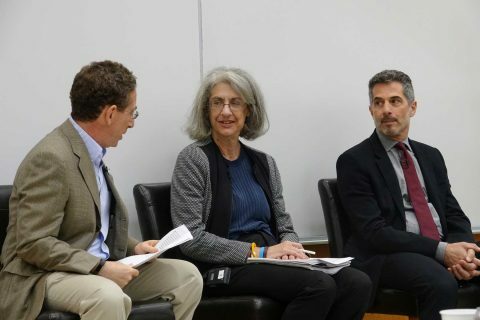 “The more we can do to lower the barriers around seeking mental health care — and the more students we can train as advocates and allies — the healthier our community will be,” Van Orman said. Doris Bry Trust donates $3 million to the institute created by USC Gould’s Elyn Saks, who changed the way society addresses mental illness. 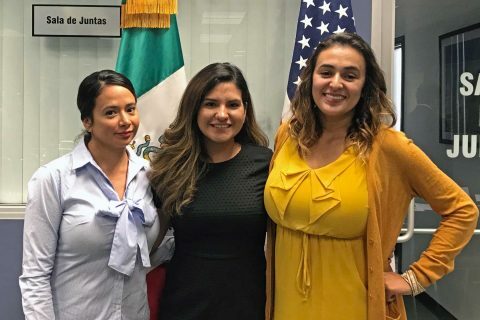 USC social work students help offer mental health services at Mexican consulate in L.A. The master’s degree students join a program developed as a response to growing concern about the mental health of Latino immigrants.